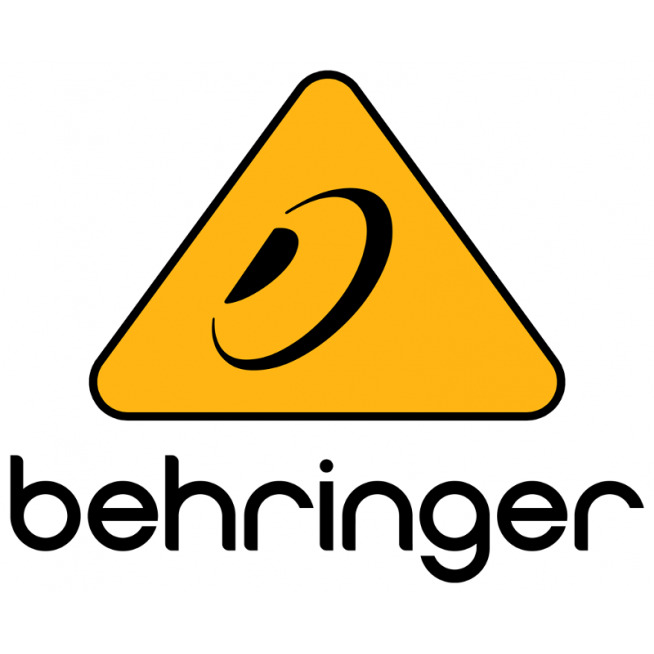 Behringer FBQ2496 is the fastest feedback suppressor (> 0.2 sec.) And one of the few on the market to benefit from a 96 kHz resolution. Using an ultra-fast feedback detection algorithm, its automatic and "intelligent" operation locates up to 20 hooking frequencies per channel, which it destroys with extremely narrow Notch filters leaving the original signal virtually unchanged. In a moment, the default function "Set-and-Forget" as well as the Panic button allow to remove the feedbacks without modifying the signal or almost! Auto mode analyzes the signal continuously and automatically resets the already programmed filters, while manual mode allows to adjust up to 40 fully parametric filters (three parameters: frequency, bandwidth and level) individually and manually. The FEEDBACK DESTROYER features an open MIDI architecture for future software upgrades and easy communication with other digital equipment. Its different modes of operation will be useful as much to you to manage live events as to make of the sound creation.